306.13 sqft. - 462.96 sqft. 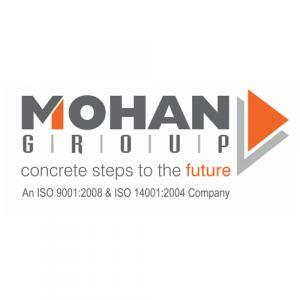 Mohan Greenwoods Building, a project by Mohan Group, is located at Badlapur West near Mumbai. 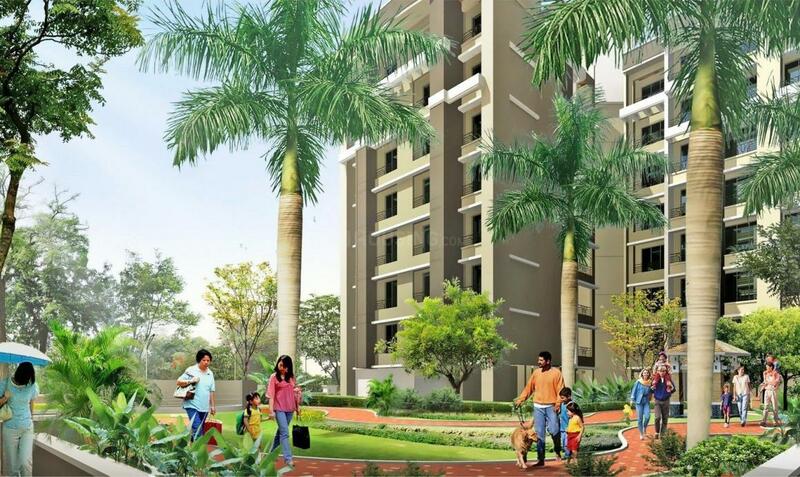 Build on 0.19 acre of land, this single building comprises 1 BHK and 2 BHK apartments of sizes ranging from 306 square foot to 463 square foot. Each unit is fitted with vitrified tile flooring, powder coated sliding aluminum windows, glazed tiles dado in the kitchen and toilets and concealed copper wiring. 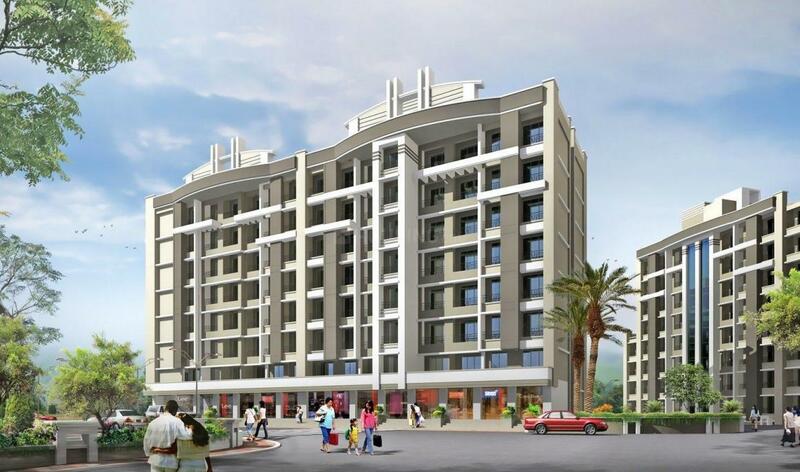 The amenities are car parking area and rain water harvesting system. There are 5 hospitals and 4 schools within the locale, putting your mind to rest for you and your family. There are also several banks, parks, eateries and grocery shops in the neighborhood of Mohan Greenwoods Building. It is well-connected to other areas of Mumbai by buses and local trains with the Badlapur Railway Station just 5 mins away.